Would you like to support my blog? Enter your e-mail address to subscribe to this blog and receive notifications of new posts via e-mail. 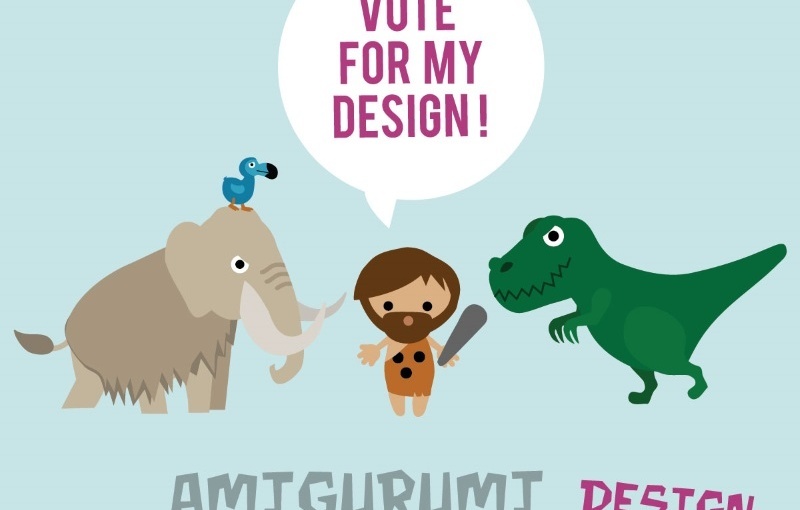 The annual Amigurumipatterns design contest had a great theme this year: the prehistoric times. I participated again and of course I’m curious how you like my design. Here is Baby Dina, the sweet little Carcharodontosaurus! Diese Website benutzt Cookies. Für die Benutzung dieser Website können Sie Ihr Einverständnis zu den Richtlinien geben. Wenn Sie Cookies ablehnen, können einige Funktionen und Bereiche der Website eingeschränkt sein. You may give your consent to the guidelines if you continue to use this website.